Skincare therapists are some of the most caring people I know. During our 2017 Janesce National Conference we will go on a journey together to learn how embracing a holistic model of care can help you to build a meaningful career as a skincare therapist and to grow a rewarding business at the same time. The way you care for yourself, your clients and your business are all vitally interconnected. If you are not taking good care of yourself, your ability to care for your clients is compromised. If you don’t care for your client as a whole person, you will not get the results you desire and your business will suffer. If your business is not functioning well the stress of this will directly impact your own well-being and that of your clients. As you learn to support and nurture yourself, your clients and your business in a holistic way – the results can be truly magical. 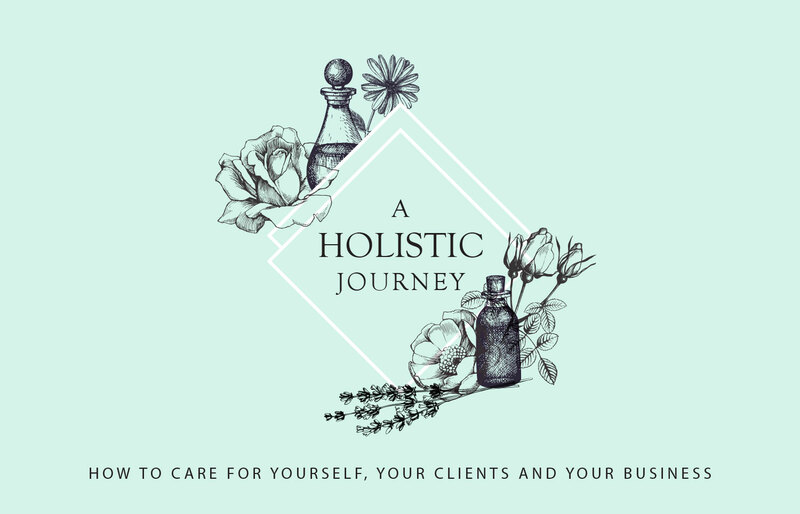 By embracing this holistic journey myself, I have enjoyed a fulfilling career as a skincare therapist and been able to build a business that is rewarding for me and meaningful for the people I serve. During this conference, my team and I would like to support and inspire you to take good care of yourself, your clients and your business. Throughout the following three streams we will see that caring is a pathway to thriving – in every area of your life. Everything begins with you. When you treat yourself with kindness and give yourself what is necessary for your own health and wellbeing, you are then able to offer a better quality of care to your clients. Our wellness sessions will give you inspiring and practical ways to care for your greatest resource – yourself. Caring for your clients means caring for them as a whole person. Leading people along a holistic journey requires you to be not just a therapist but a change coach. We will provide you with tools and insights to inspire and support your clients to make positive lifestyle changes. Caring for your business means intentionally aligning your business with your personal values and giving clients a sense of the heart and soul that motivates the work you do. In our business sessions you will learn how to use the power of social media and storytelling to communicate the meaningful essence of your business. To inspire others to go on a wellbeing journey we first have to live it ourselves. We will look at ten tools and practices you can embrace to take better care of your own health and well-being. Communication is the heartbeat of your business. Kathryn and Sheryl will share tools and ideas for how you can use Facebook, Instagram and Snapchat to grow your business. 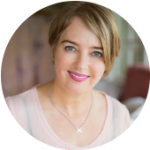 Kathryn, our resident wordsmith, will show you how to share the story and soul of your business in a way that engages clients. Sheryl will show you how to improve your social media imagery in quick and simple ways. Rituals are values-driven habits that help us to sustain healthy practices over a life-time. During this session we will introduce you to our beautiful Bestow products and rituals which you can use to support your clients to make positive lifestyle changes. Leading people on a holistic wellness journey often means asking them to make major lifestyle changes. During this session we will explore tools and techniques for how to coach your clients through change. Every individual and journey is unique and personality plays a role. Jenny and Kathryn will illustrate this by sharing their personal skincare and wellness journeys. Join Janine and the Janesce/Bestow teams for an informal dinner. This is a great chance to relax and connect with like-minded therapists from around the country. You will learn about the latest developments at Janesce and new product releases. 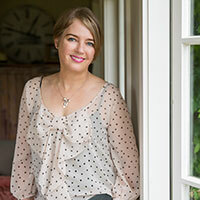 Janine will also share her professional advice about the art of skin consultation for skin disorders and how you can sell with confidence when you know that you are achieving genuine skin transformation for your client. 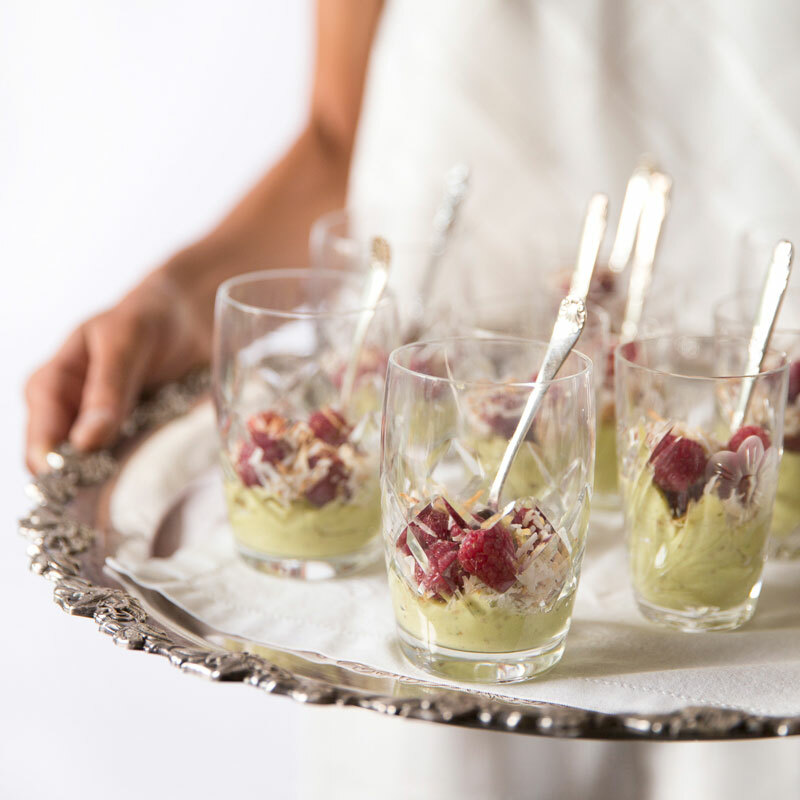 Bestow food-guru, Sheryl, will show you how simple it is to create healthy options at home. You will learn about the importance of eating seasonal, local, organic produce and learn some simple and tasty recipes to expand your Bestow repertoire. There is so much wisdom amongst the Janesce therapist community and in this final session we get the chance to be enlightened by some of our own. Therapists from around the country will share case studies of successful skin transformations, opening up about their strategies, stories, challenges and triumphs. 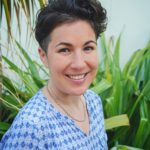 Janine Tait is a dermo-nutrition specialist, beauty therapist educator and a respected leader within the emerging Slow Beauty movement with its holistic approach to skincare. Sheryl Nicholson is our beloved designer, photographer, social media maven and the food-guru behind the beautiful Bestow recipe books. 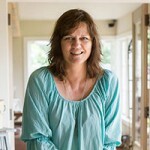 Kathryn Overall is our resident wordsmith who brings both strategy and soul to our brand storytelling. Turning good ideas into engaging communication is her forte. 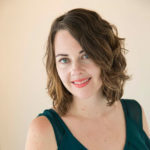 Jenny Barrow is the lifeblood of the Janesce and Bestow team as assistant to Janine, skincare consultant and Janesce educator. 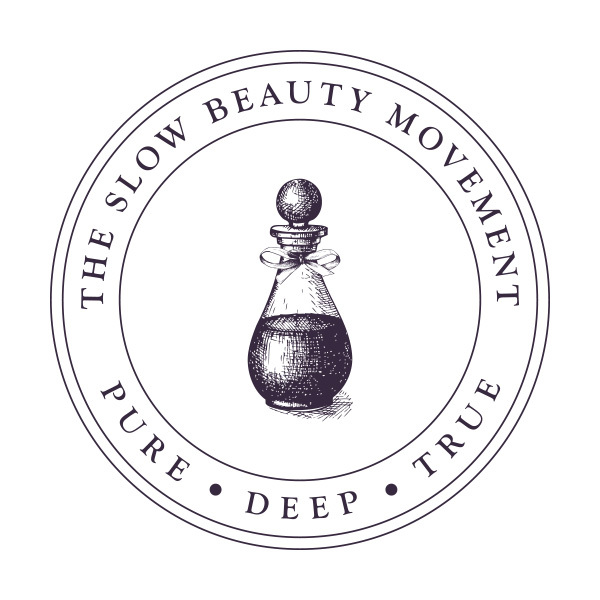 Her own skincare journey is inspiring, as is her commitment to slow and simple living. Gathering together as a Janesce community is one of the highlights of our year. My team work hard to make this an enriching and inspiring experience for you and your team and we look forward to spending these two days with you. We offer the full conference free of charge to you and your team. We also provide nourishing and delicious Bestow food for you to enjoy each morning tea, afternoon tea and lunch. You or your clinic will cover travel and accommodation costs for the weekend. We believe a weekend of inspiration, nurturing and professional development, while keeping company with like-minded women, is well worth the investment.